Borislava Manojlovic is the Director of Research Projects and an Adjunct Faculty at the School of Diplomacy and International Relations, Seton Hall University. 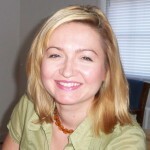 She is the lead researcher and supervisor of the Fetzer projects’ research team at the School of Diplomacy. Sherrilee Moore is an international student and a candidate for a M.A in Diplomacy and International Relations at Seton Hall University. 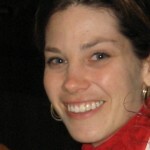 She is a Research Assistant with the Love and Forgiveness Project. 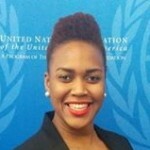 Kelly Njike is a current graduate student at the Seton Hall University School of Diplomacy and International Relations. Kelly is currently utilizing her editing skills in her work as a research assistant with the Love and Forgiveness in Governance Project. 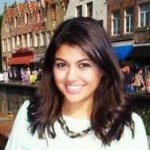 Areej Elahi-Siddiqui is an undergraduate student at Seton Hall’s School of Diplomacy and International Relations. 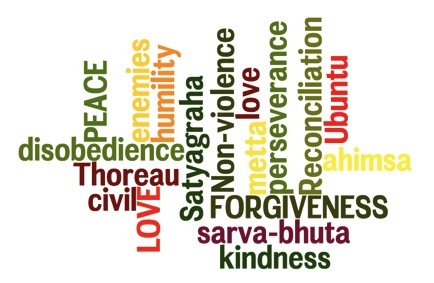 Areej is a Research Assistant for the Love and Forgiveness Projects.